Concertstuck by G.A. 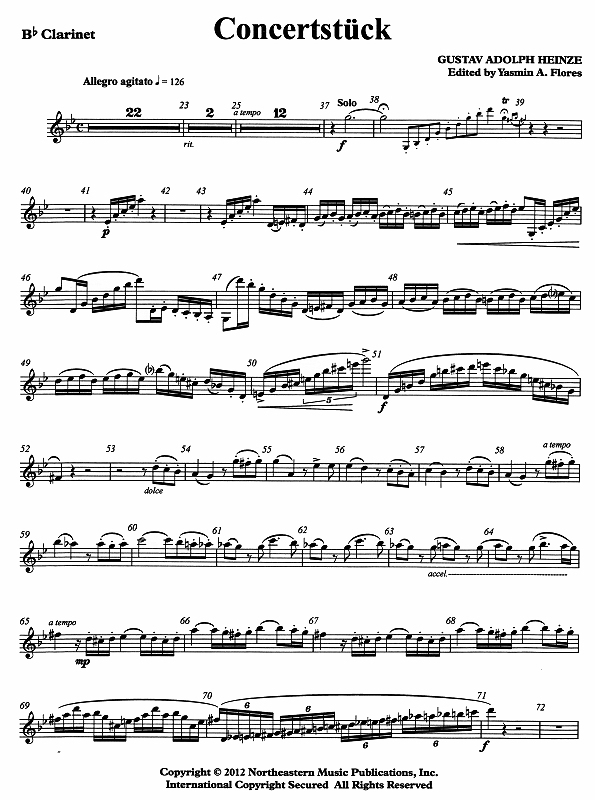 Heinze for Clarinet and Piano Wonderful piece for clarinet and piano! Find this piece at Van Cott Information Services, Inc.!